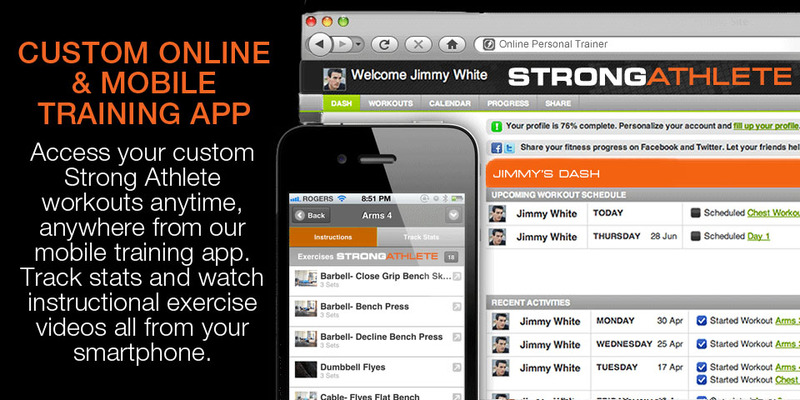 SIGN UP FOR CUSTOM ONLINE COACHING WITH TEAM STRONG ATHLETE TODAY! We build world-class champions. It’s just that simple. Choosing customized online coaching with Team Strong Athlete is the best investment you can make. We design custom programs specific to all athletic or fitness goals, and each is designed according to your unique needs for incredible results. Plus, when you sign up for our customized online coaching, we will be with you every step of the way to guide you, coach you, answer all your questions and ensure you achieve the best possible results! Who the Hell Are We and Why Should You Care? 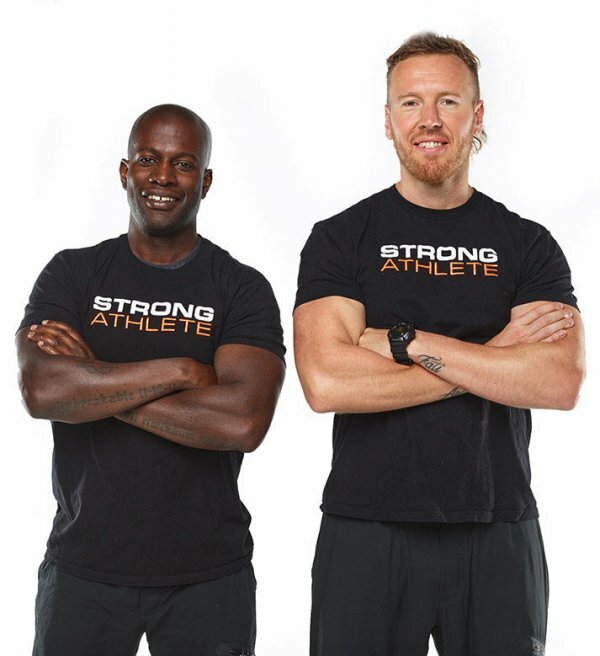 We are Coach Gaetan and Coach PK, former and current National level elite athletes, world-class performance coaches and the founders of Strong Athlete. Our mission is to help athletes realize their infinite potential. We provide world-class coaching on mindset, strength training, conditioning, sports specific training, nutrition, injury prevention and rehabilitation. We are dedicated to making a positive impact on the lives of every individual we have the privilege of coaching. We take a no-nonsense approach – you won’t find any shortcuts here. We believe that scientific principles that are also battle tested in the real world, are the best way to achieve superior results. With 40+ years of experience competing and coaching at the highest level, we know what works. We are genuinely committed to helping athletes and “athletes-at-heart” become the best version of themselves. Being a Strong Athlete is a state of mind and true way of living. What is Strong Athlete Online Coaching? When you developed in each of the five factors, you have all of the necessary ingredients to reach the pinnacle of success in any sport. Unlike most online coaching programs which are built by inexperienced, so-called coaches who have never actually worked hands on with athletes, our online coaching programs are built using our proven, battle-tested training and nutrition programs that we have developed from years of working in person one-on-one with world-class athletes. Team Strong Athlete uses customized training and nutrition software to deliver state of the programs directly to your smartphone and/or computer. Each Strong Athlete training program is customized to your specific goal such as building muscle, losing fat, improving athletic performance or recovering from an injury. 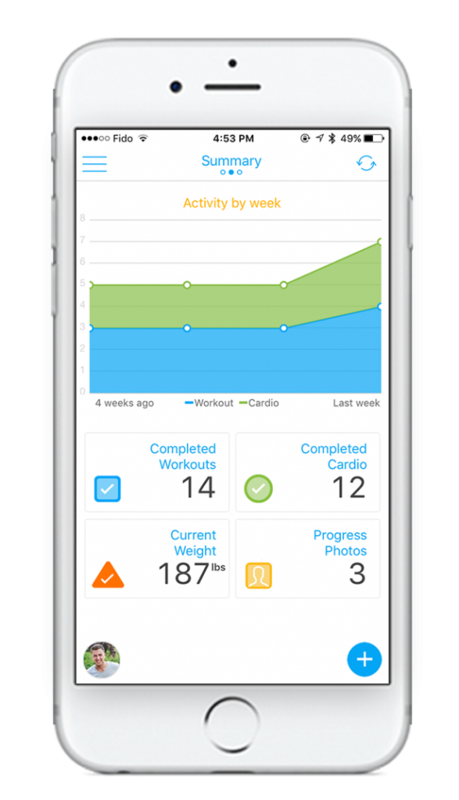 You can track your workouts, watch detailed exercise videos to learn proper exercise technique, monitor your rest times and use the instant messaging service to communicate directly with your coach. Your customized nutrition program is tailored to your specific goal such as athletic performance, fat loss, muscle gain etc. Your nutrition and training programs are completely individualized and are designed to help you achieve maximum results as fast as possible. We are with you during every step your journey to provide motivation, support and our many years of experience. Increased Lean Muscle: The Strong Athlete Online Coaching System is proven to help you build lean functional muscle using scientifically proven training methods and cutting-edge nutrition programming. Rapid & Sustained Fat Loss: Using the Strong Athlete Online Coaching System, you will burn unwanted body fat without excessive (and boring!) cardio or fad starvation diets! Dramatic Strength Increases: Our proven strength & conditioning system will increase your functional strength so you can dominate at any level of competition. Enhanced Athletic Performance: Our system will help you build sport-specific strength, speed, power and stamina so that you can succeed at the highest levels of competition. Higher Work Capacity: Train harder, train longer and recover faster from nagging injuries by following our proven system! This is the year for you to take your performance and your physique to its highest level. The time is NOW! Join Team Strong Athlete and discover what it takes to become a champion. Contact Us Today to Set Up a Consultation Call So We Can Decide on the Best Plan of Attack to Get You Started on Your Complete Custom Training and Nutrition Strong Athlete Online Coaching Plan featuring our state-of-the-art training and nutrition app!